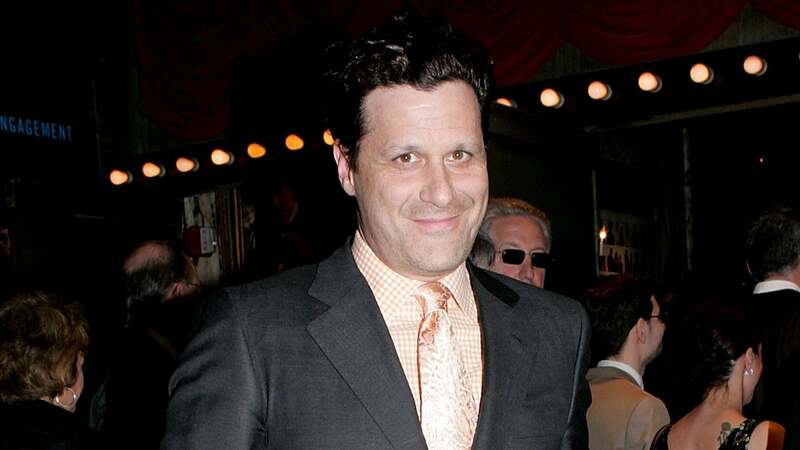 The Fashion World is Still Condescending. 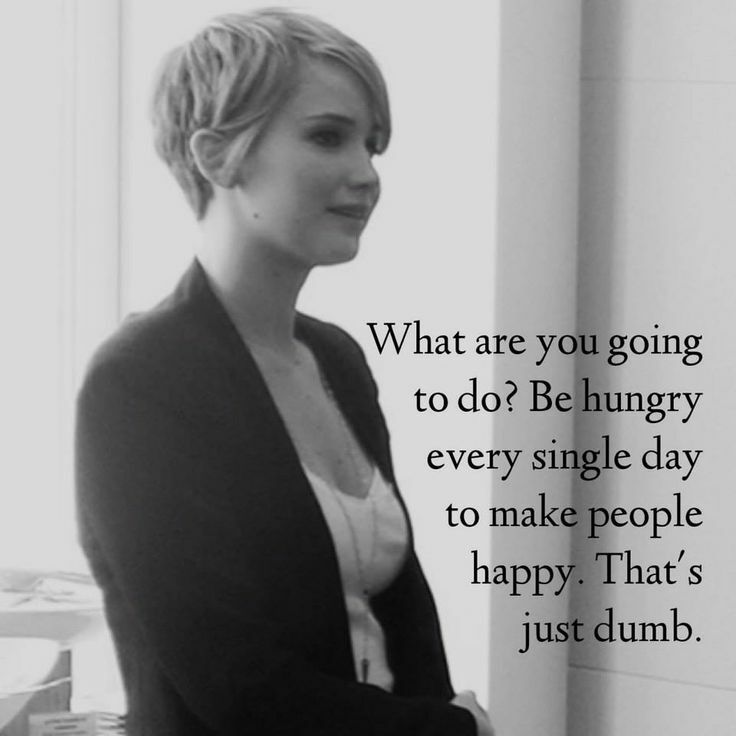 It seems to be a popular question for Jennifer Lawrence, but she seems to always have great answers. 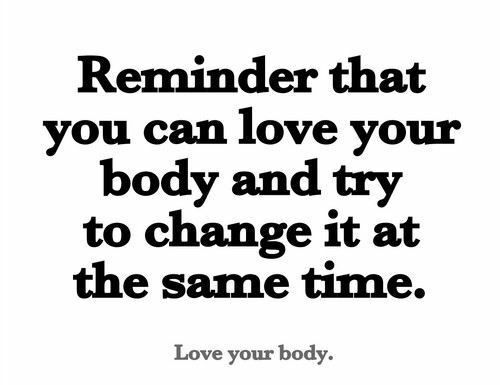 You can love your body and try to change it at the same time. Don’t let others tell you different. Cosmo, yes that Cosmo has pulled together an incredible list of empowering quotes from several plus-sized models. To read even more quotes, click here. 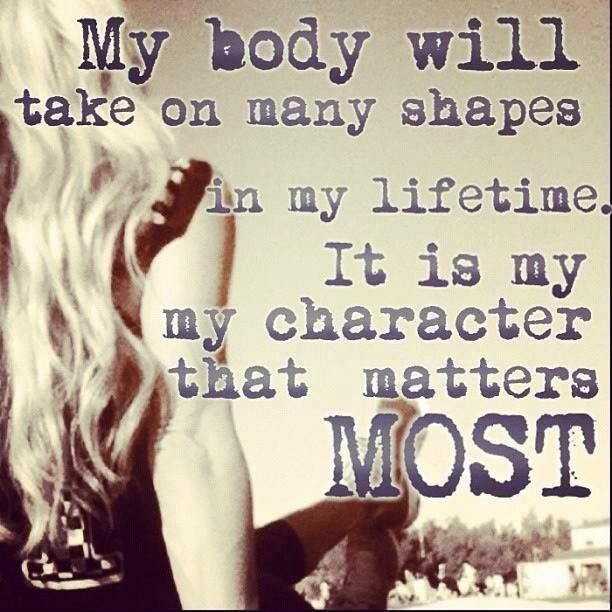 Your body will change but it’s not as important as what makes you, you.